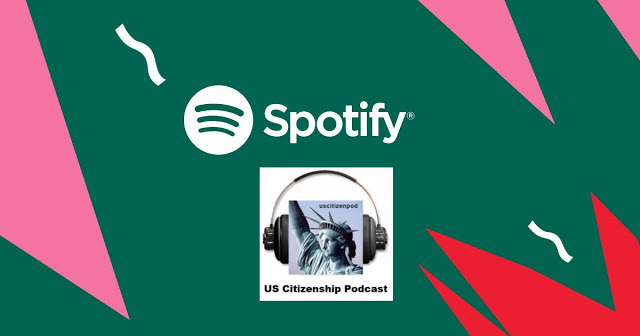 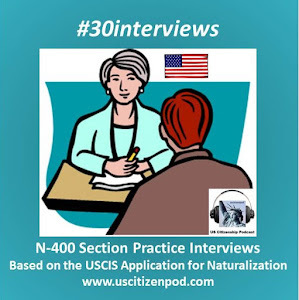 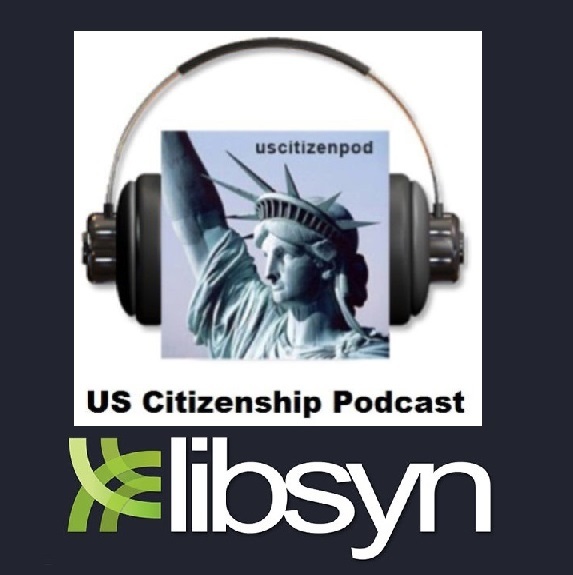 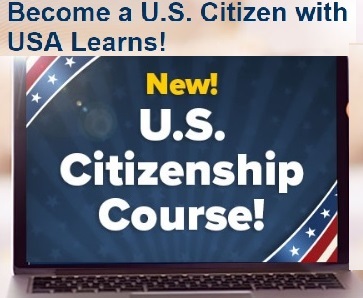 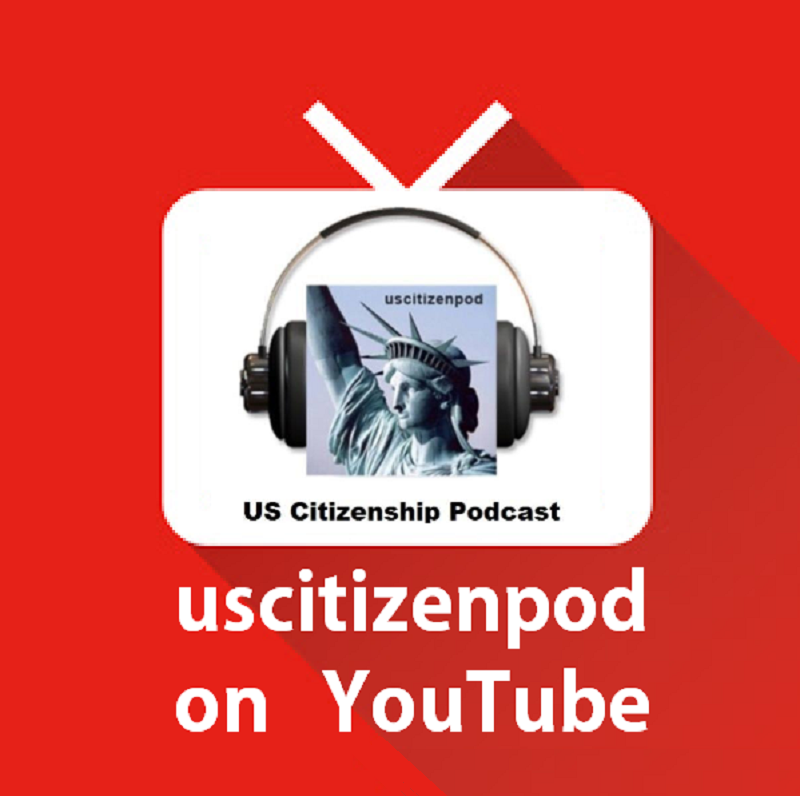 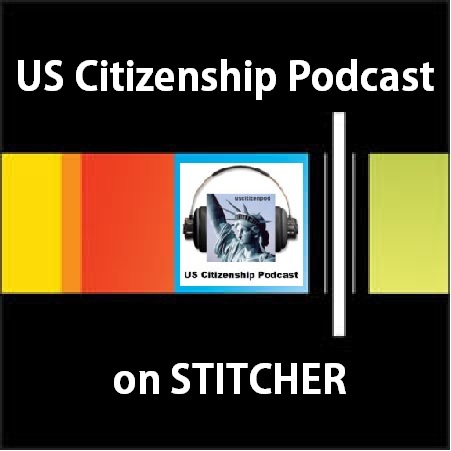 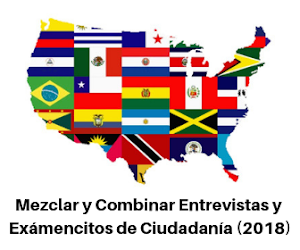 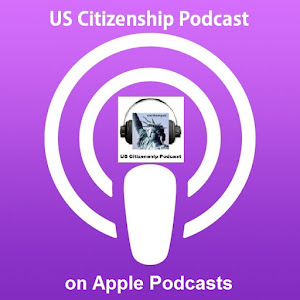 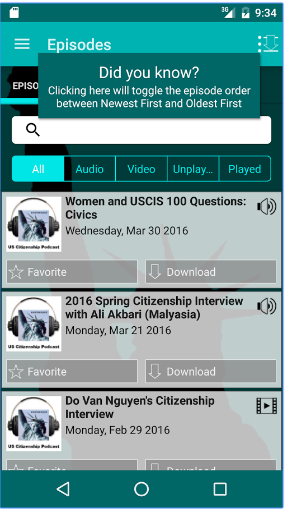 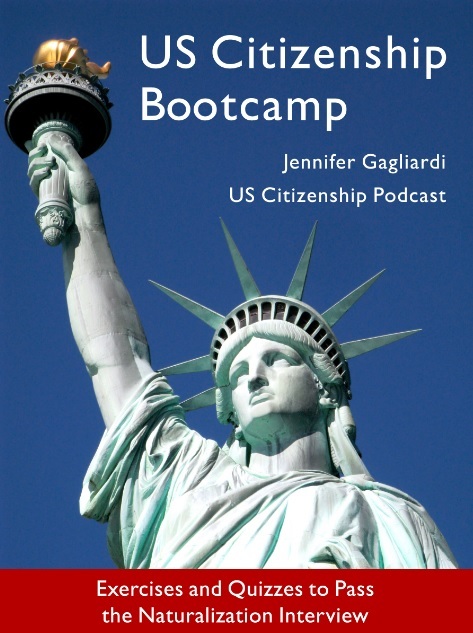 Prepare for the US Citizenship interview by completing a series of interviews based on the USCIS N-400 Application for Naturalization (released 03/26/16). 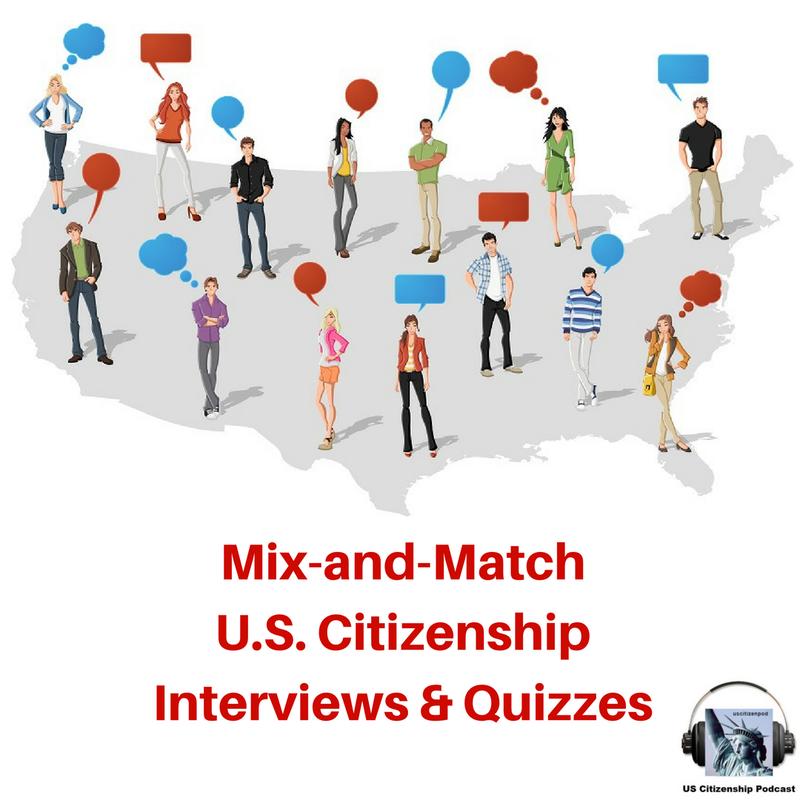 The first interview includes five simple questions and five civics questions. 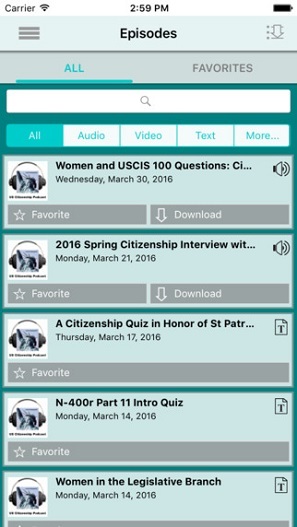 The next nine interviews gradually introduce new vocabulary and grammar patterns. 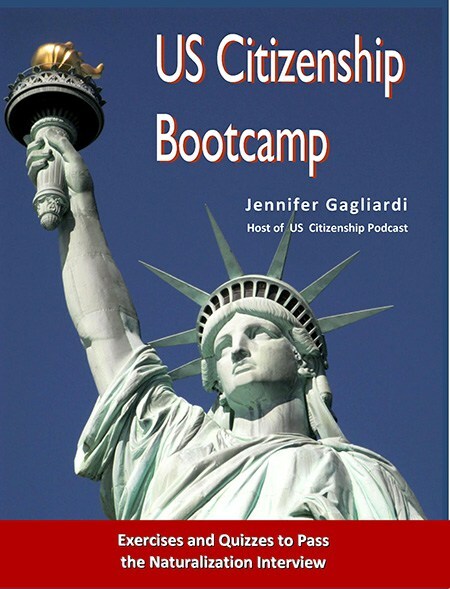 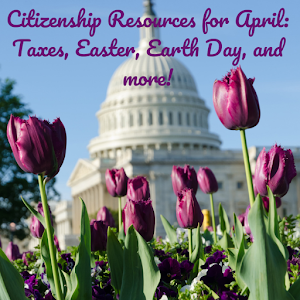 Includes civics and history quizzes, Citizenship resources, and much, much more! 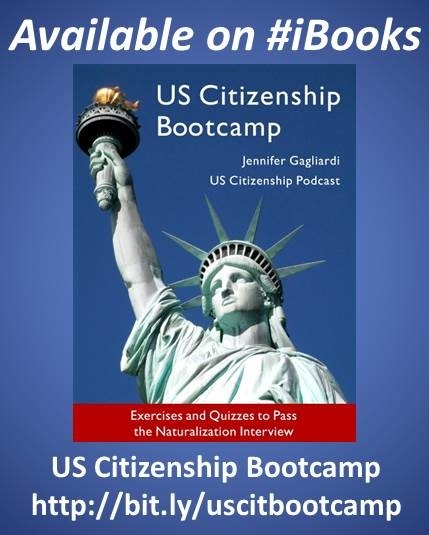 Or ask your library to a order a copy for their ebook collection.